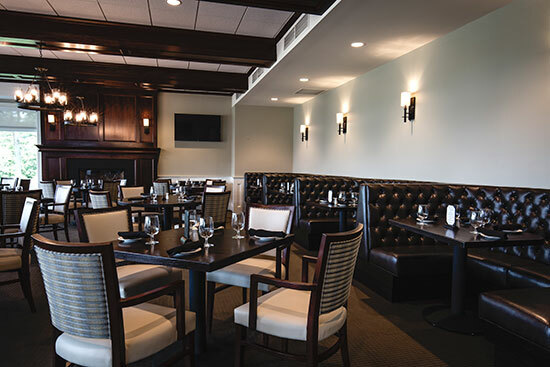 Country Clubs » BGD Companies, Inc.
As discerning as guests to a restaurant or casino can be – none are as discerning as members of a private club that they think of as their second home. 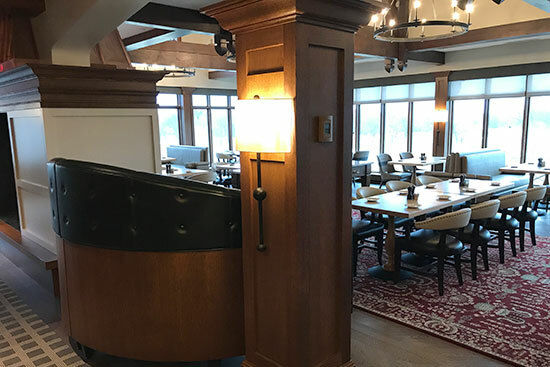 BGD has completed clubs across the Country and in our own backyard – all with the exceptional results that come about through relentless attention to details. Although clubs have “restaurants”, they are a different venue designed to appeal for generations not just years. We understand the difference, which is essential to creating these timeless surroundings. Updating or furnishing a new public space? We’ve been making public spaces beautiful and comfortable for over 30 years. Let’s see what we can do for your space. See what we can do for your space. © 2019 BGD Companies, Inc.